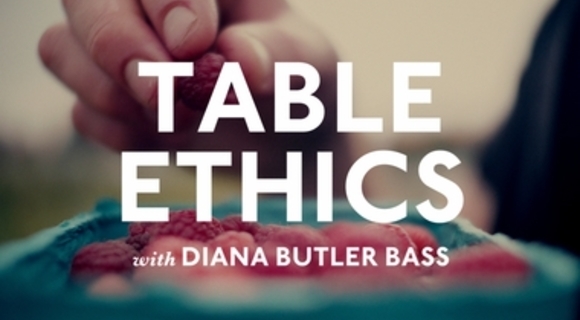 Diana Butler Bass on gratitude and gifts, and the ethics that flow from living in giftedness. Jesus set a table of gifts. Scarcity is not the reality of the universe, abundance is.